I led a bandit out, to shoot her. Just glared at me with pride and anger. Her pain was bad. She clenched her teeth. You’re gonna shoot me anyway. Just let me look at my Ukraine. Under the banner of Bandera. Searching for a faith to honor. Against the Russkies’ drunken heads. Time for the Pechenegs to raid! High time that Russian women sobbed! For the damned Russkies and the Swabs! Drinking our vodka, getting merry! Cannot co-opt our nation’s story! Their bridles jangling loud, like coins! The way they want to back at home . . .
Where any bum can eat for free. It’s time you got what you deserved. Who knifed him dead without a word? The world is full of scum like you. There aren’t enough like him around. And on we went. The land was brutal. A bird was crying in the trees. She didn’t beg, she didn’t plead. 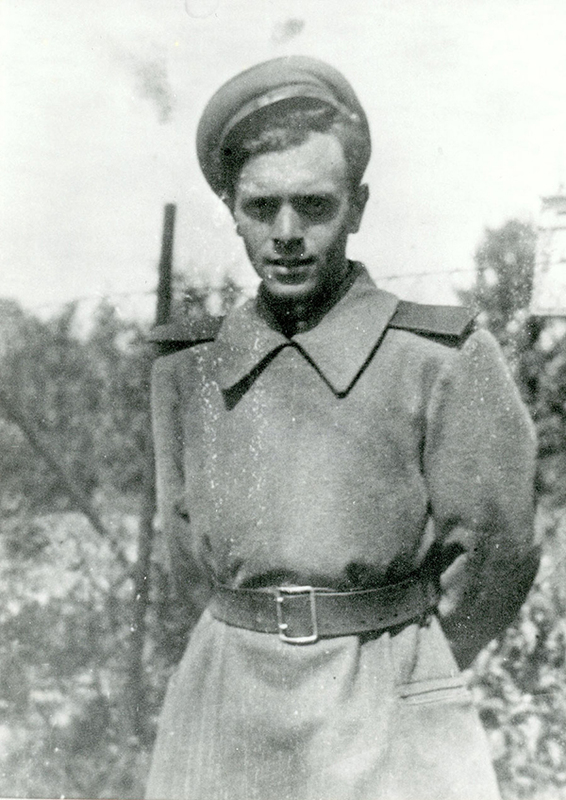 David Samoylov (1920–1990) was an important Russian-language poet who was a soldier in the Red Army and was a notable poet of the War generation of Russian poets. He has also translated literature from Estonian, Polish, Czech, Hungarian and other languages into Russian. 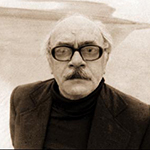 Boris Dralyuk is the executive editor of the Los Angeles Review of Books. 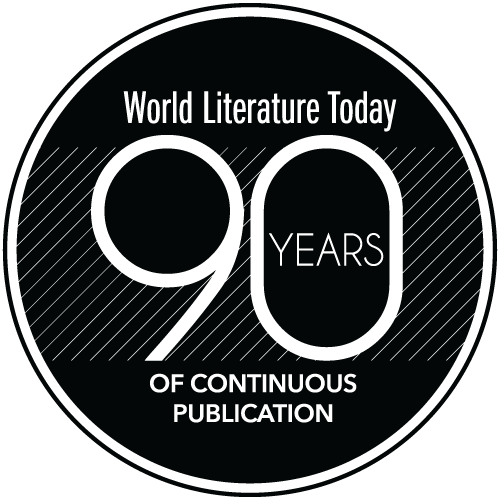 He has translated and co-translated several volumes of poetry and prose from Russian, including Isaac Babel’s Red Cavalry (Pushkin Press, 2015) and Odessa Stories (Pushkin Press, 2016) as well as Mikhail Zoshchenko’s Sentimental Tales (forthcoming from Columbia University Press, 2018). 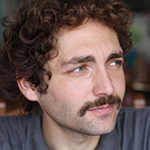 He received first prize in the 2011 Compass translation competition and, with Irina Mashinski, first prize in the 2012 Brodsky/Spender translation competition. He is co-editor, with Robert Chandler and Irina Mashinski, of The Penguin Book of Russian Poetry (Penguin Classics, 2015) and the editor of 1917: Stories and Poems from the Russian Revolution (Pushkin Press, 2016).